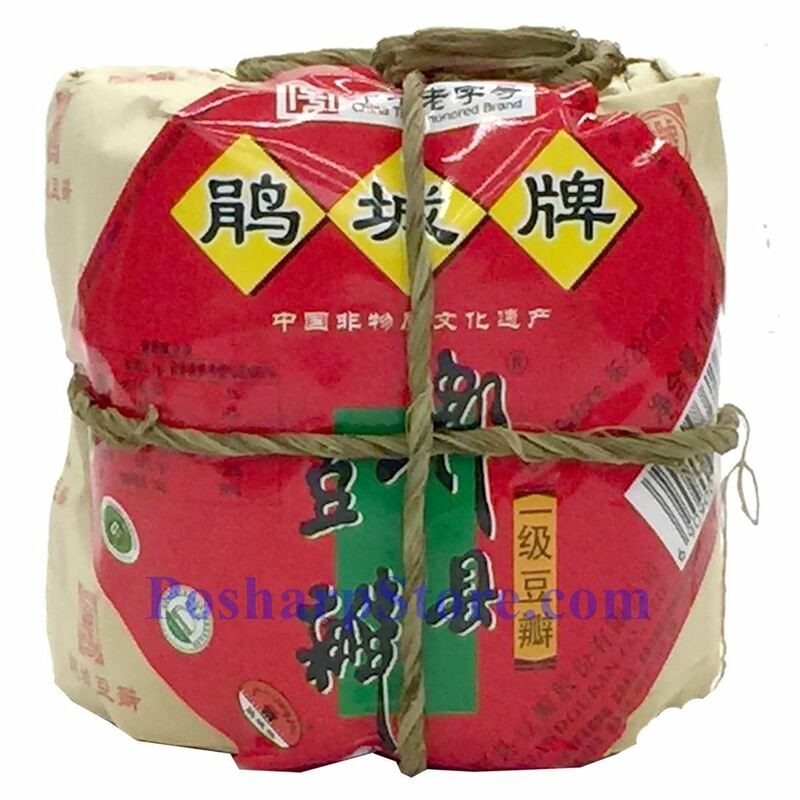 This broad bean paste has no oil. 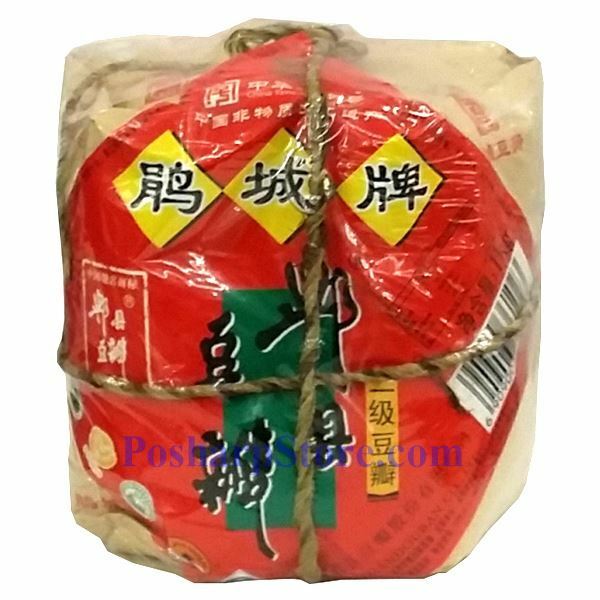 Don't bother with Lee Kum Kee's imitation broad bean paste. 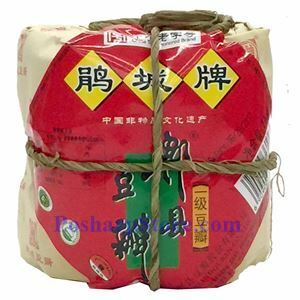 This is the real, pungent, earthy Pixian doubanjiang that your Sichuan dish needs. After opening the bag I store this in a clean mason jar in the fridge, though it doesn't really need to be refrigerated and should last for months/years.